Bio: I'm Capt. Rafael Mayans and I�ve been a Miami resident my entire life. 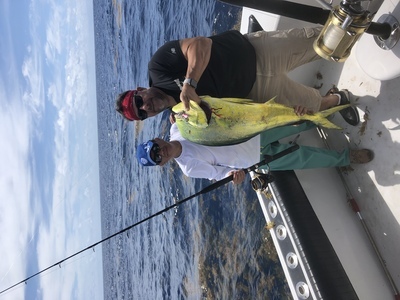 Living and fishing here in Miami Beach has given me the opportunity to fish and explore some of the best fishing grounds the east coast has to offer - from the Florida Keys to pristine waters of the Bahamas. 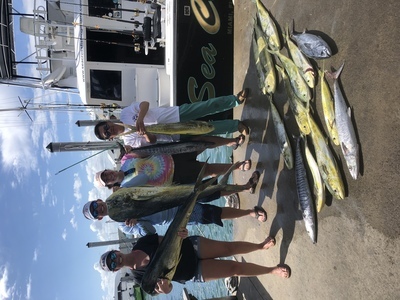 Fishing these waters i have gained the experience to give my clients the best possible chance for a successful and memorable fishing trip.